Hello, I am sending this email to all of you on my contact list. I would like to ask that you respond if you wish to receive my emails, notifications, new events and exhibitions. Please reply to this message and indicate your preference. 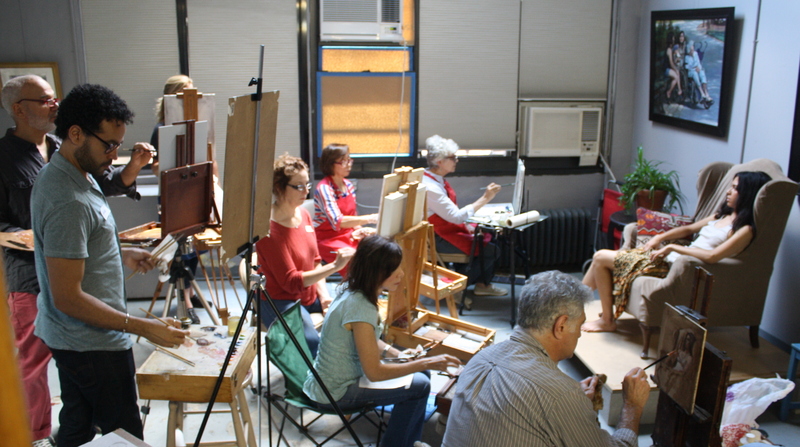 There are two new events which will follow if you choose to stay on my list: A demo at the Salmagundi Club to benefit the Allied Artists of America, and a workshop in my personal skylight studio, which is located about 10 minutes from Times Square by subway. Copyright © 2014 Max Ginsburg Studio, All rights reserved.